American car brand Chevrolet has offered some of the best cars in India including the recently launched Chevrolet Beat Diesel that has been in news for exceptionally well sales. Apart from that the General Motor owned brand had registered a sales growth of 7 percent despite an overall slowdown in the car industry in India. Now, as per reports, Chevrolet is soon to launch Chevrolet Sail sedan that is seen as a replacement of Chevrolet Aveo which is experiencing difficulty in putting numbers on the sales chart. 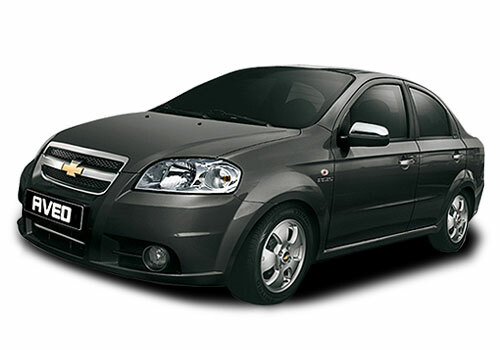 At the Auto Expo 2012, Chevrolet has displayed the Chevrolet Sail hatch version which was rumored to replace Chevrolet Aveo UVA. Recently the Chevrolet Sail sedan has been spotted testing on Indian roads and that has triggered speculations that Chevrolet is thinking of a strong replacement of Chevrolet Aveo sedan as well. Furthermore, a 1.2L petrol engine based on SMARTEC technology is expected to power the new Chevrolet car. The Chevrolet Sail diesel is expected to have the Fiat sourced 1.3 multijet engine under the hood. 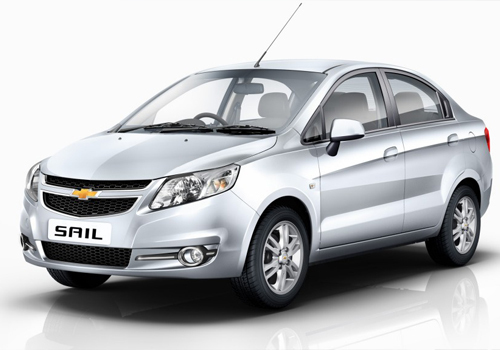 The Chevrolet Sail sedan price in India is expected to remain at Rs 6 lakh and it is expected to arrive in India this year. The hatchback version of Chevrolet Sail expected to be priced at Rs 5-5.50 lakh is expected to be launched in the coming months. In addition to this, Chevrolet is also preparing to introduce the Sail series of cars in India in a big way and hopes that the new Chevrolet car will fetch new sales heights for the company. In India, Chevrolet Beat Diesel besides other cars have been very successful and in December 2011, 4796 units of Beat Diesel were sold taking the overall sales to over 9039 units of Chevrolet cars in 2011.